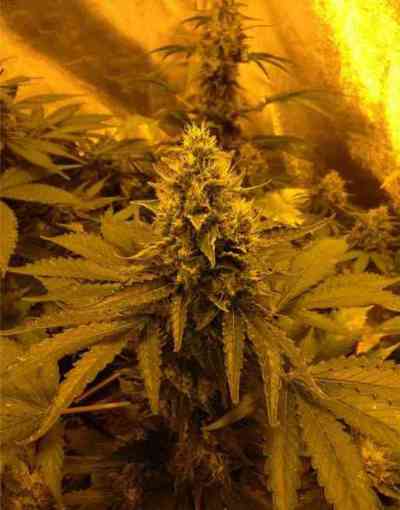 After an extensive selection of AK-47, French Touch have combined the features of the best sativa AK-47, one that is flowering relatively early at a maximum of 65 days indoors, making it possible to cultivate a high quality sativa for the less patient farmers. 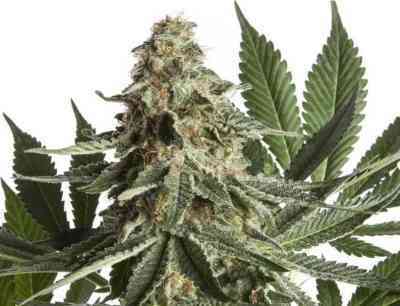 The most experienced farmers will love its high level of THC and will not be disappointed by the attention given to this noble lady seeing the result of the harvest. Sativa des Rois is ideal to have as a mother plant for its small size and compactness ideal for producing large quantities of clones. 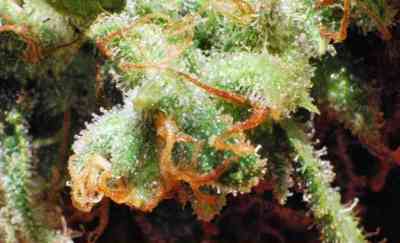 Outdoors, this lady does not like lots of humidity, because it produces big sativa buds! If you are in a wet region pick a well ventilated area, if it´s possible "open" your plant with strings or a net to let the sunlight pass to the lowest parts of the plant. The Sativa des Rois is ready to be harvested in mid-October.